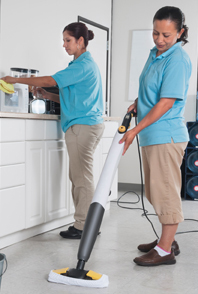 Our team of professionals has been providing outstanding service in various Massachusetts communities for years. 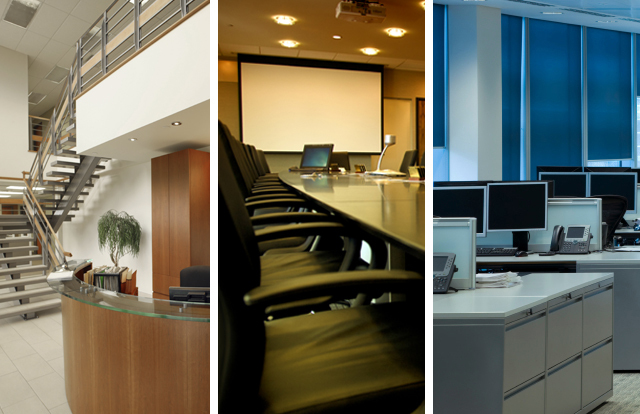 We will respond to your inquiries, consult with you and quote your job in a timely manner. 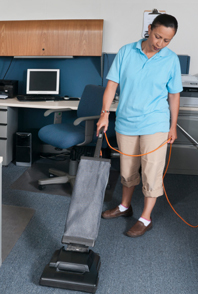 Lucy and her team keep the Corporate Office of Carex Health Brands neat and spotless. Her team is very professional and work quick and efficiently. If you require a specific task, you only need to ask them once and they will incorporate it into their routine. They are trustworthy, have their own key and come in off business hours.